Be guided and inspired by the gods of the music world. Struggling to make a difficult life decision? Find out what David Bowie, Grace Jones, Maria Callas and other great artists would have done. 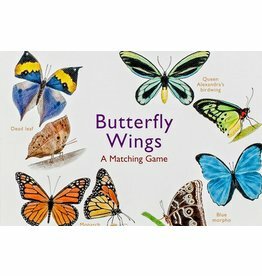 Match the upper sides and undersides of the wings of 25 species of butterfly from around the world in this beautifully illustrated matching game. An ideal gift that will appeal to nature lovers everywhere. 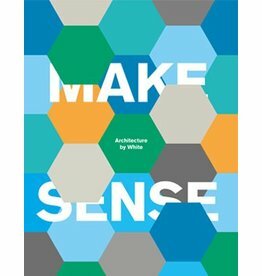 White Arkitekter, Scandinavia’s leading interdisciplinary architecture practice, create environments that inspire sustainable ways of living. An employee-owned company, White is a collective of people interested in people. 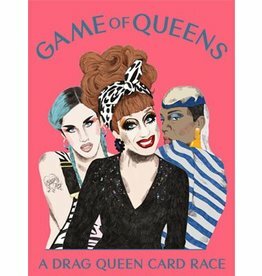 Enter the world of huge hair, sparkling make-up, glitter galore, fake eyelashes and … the fine art of the tuck and tape, with Game of Queens! A product can be manufactured in many ways, but most designers know a handful of techniques only. 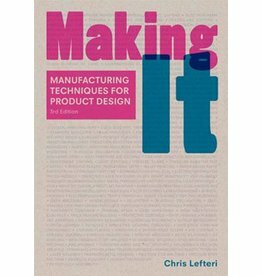 Making It uses contemporary design as a vehicle to describe over 120 production processes. Two teams compete in this delightfully deadly party game. 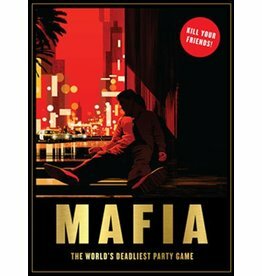 Based on the classic role-playing game, it’s kill or be killed as innocent city folk pit their wits against a mob of ruthless international gangsters. What happens when Vincent Vega forgets his belt? 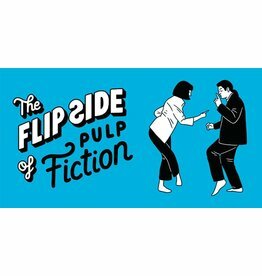 This comic spin on a classic film scene, dreamed up by Little White Lies magazine, will ensure you never look at Tarantino in the same way. What happens when lolcats meet Ridley Scott? 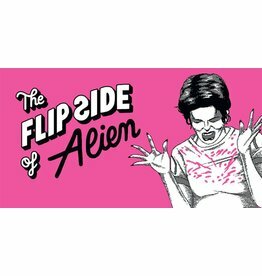 This comic spin on a classic film scene, dreamed up by Little White Lies magazine, will ensure you never look at sci-fi horror in the same way. 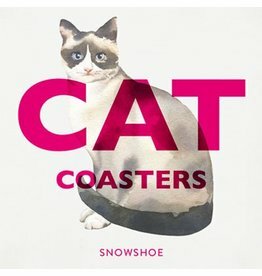 These 15 cardboard coasters feature favourite cat breeds illustrated by Marcel George, presented in a clear box. The perfect gift for cat lovers – bring them out for your next cat show viewing party! 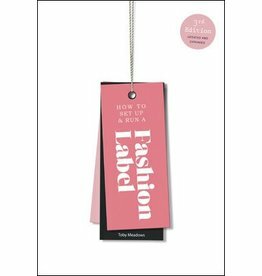 Packed with tips, case studies, and tasks to help you analyse yourself, your market, and your product, this book is for anyone wanting to start their own fashion, accessories or footwear business. 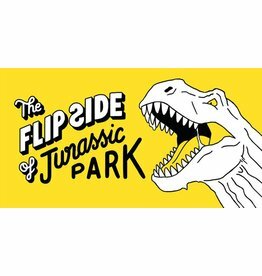 This comic spin on a classic film scene, dreamed up by Little White Lies magazine, will ensure you never look at prehistoric predators in quite the same way. 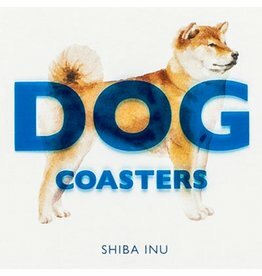 These 15 cardboard coasters feature favourite dog breeds beautifully illustrated by Marcel George, presented in a clear box. The perfect gift for dog lovers who like a tipple!